Generation Infocus is proud to present our exciting new initiative to schools and community partners throughout the Atlanta area. We unveiled our new Mobile Maker Space at The Atlanta Science Fest and have been on a roll ever since! 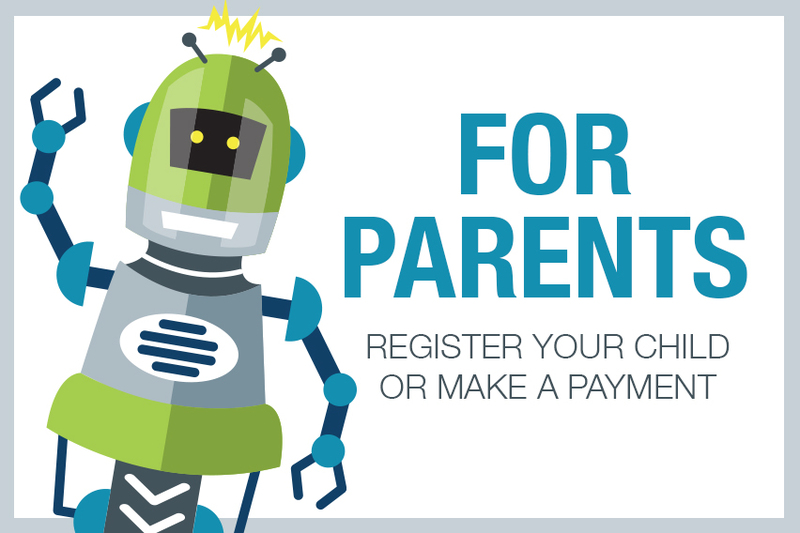 Registration for the 2018 - 2019 school year is NOW OPEN!